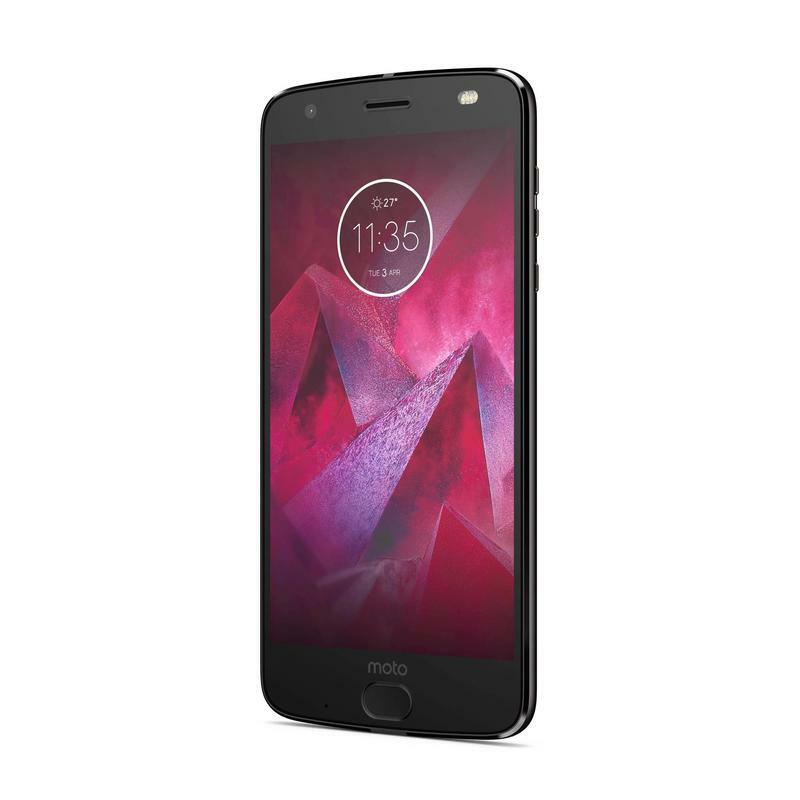 Motorola on Tuesday officially unveiled the Moto Z2 Force, a brand new flagship that features the company's patented ShatterShield technology and 7,000 series aluminum chassis. And it features some very impressive internals to match. 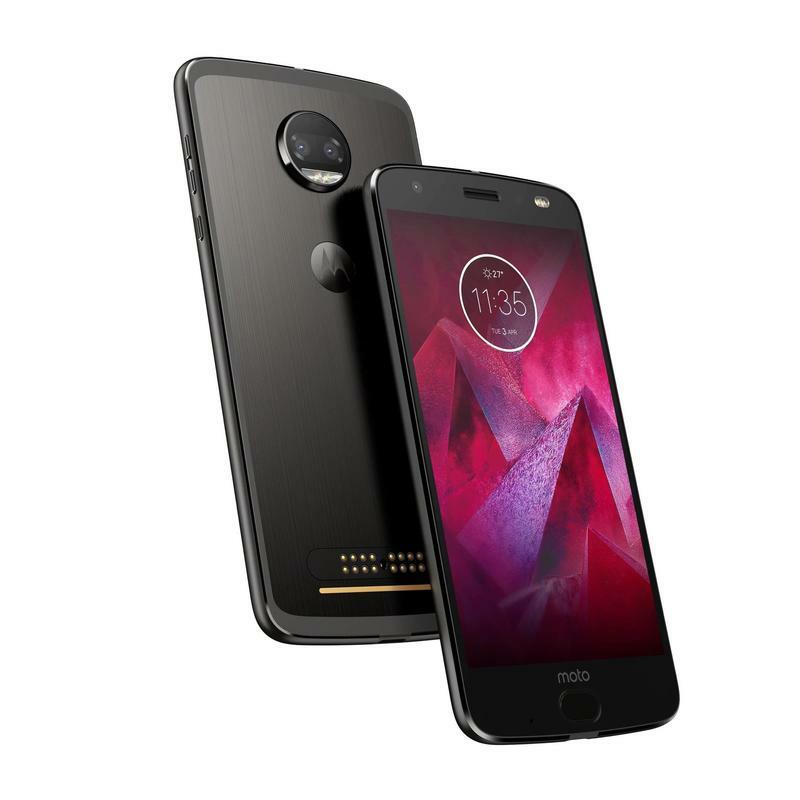 A follow-up to last year's excellent (but under-appreciated) Moto Z Force, the Moto Z2 Force was designed to be as unbreakable as it is powerful. 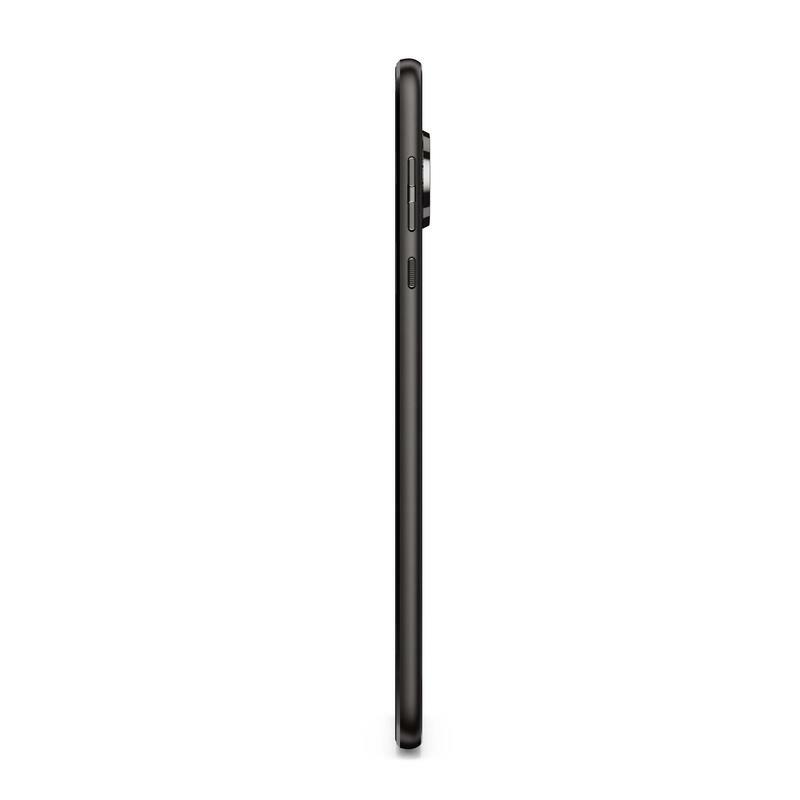 Outfitted with a 5.5-inch QHD AMOLED display and Snapdragon 835 chip, the Z2 Force is the kind of device you don't have to protect with a bulky case. 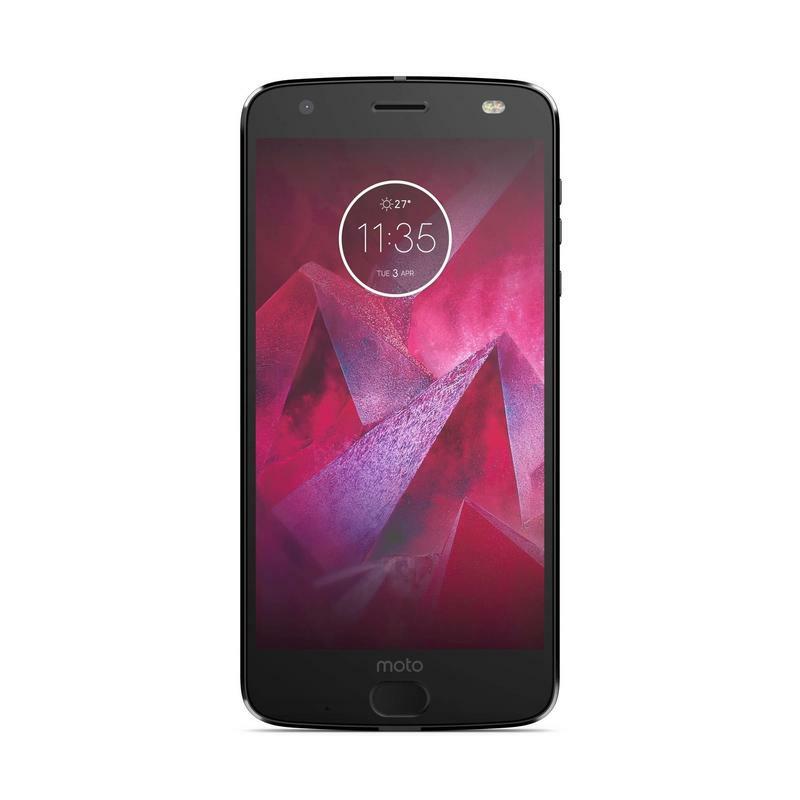 According to Motorola, ShatterShield technology features a five-layer protection system that the company guarantees can withstand the everyday perils of smartphone use. 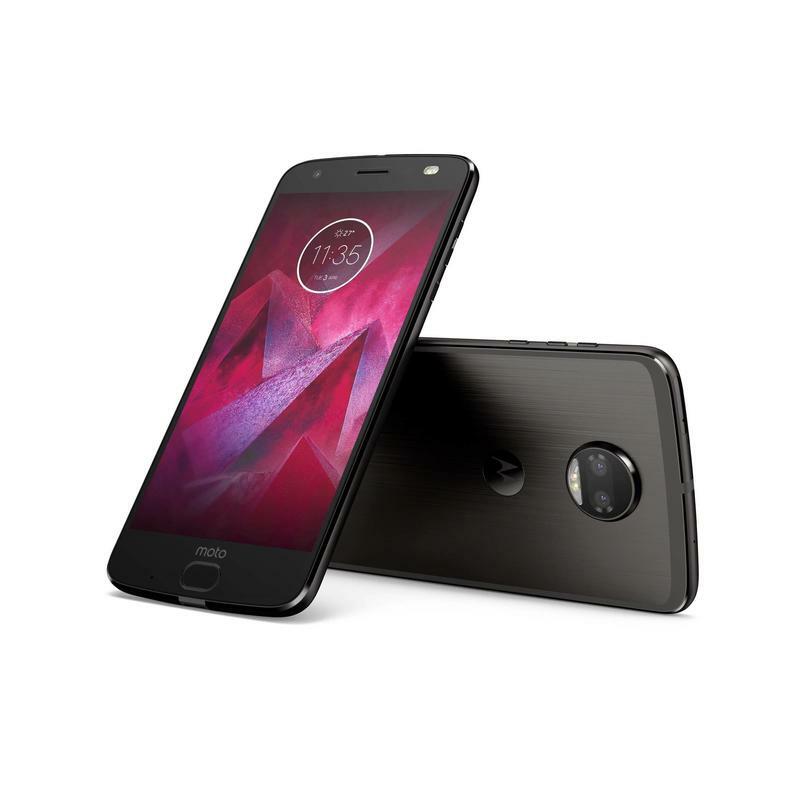 And, like previous devices with ShatterShield technology, Motorola backs the Moto Z2 Force with a four-year warranty against shattering and cracking from the original purchase date. That's a big vote of confidence. 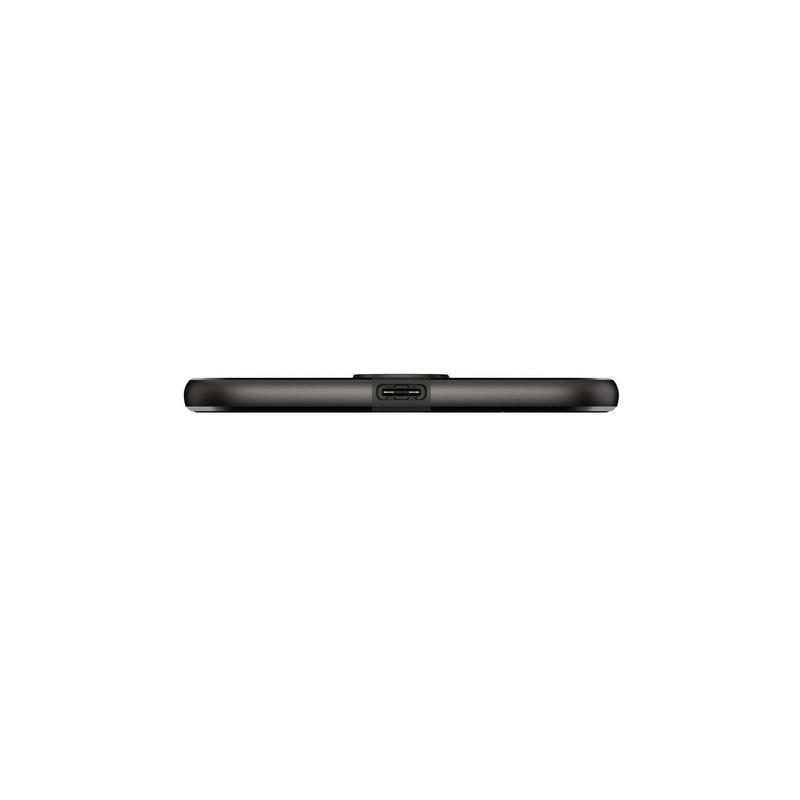 The Z2 Force also features dual 12-megapixel cameras, one monochrome, and one color, which of course will allow users to create a bokeh effect like you'd get from a DSLR. 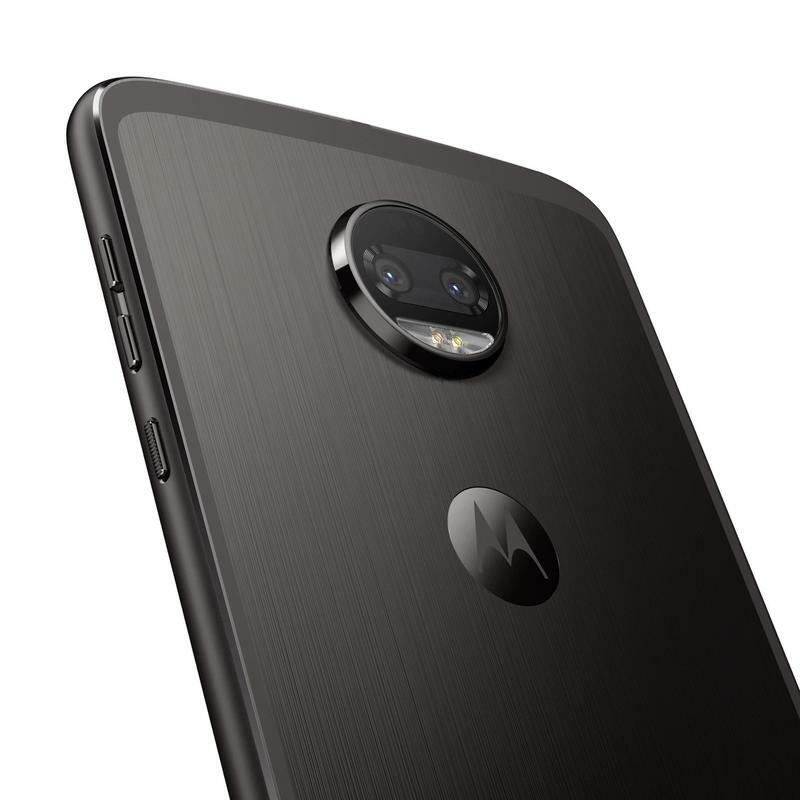 Companies—even Apple—have struggled to get this feature right, so it'll be interesting to see how Motorola implements its dual-camera system. 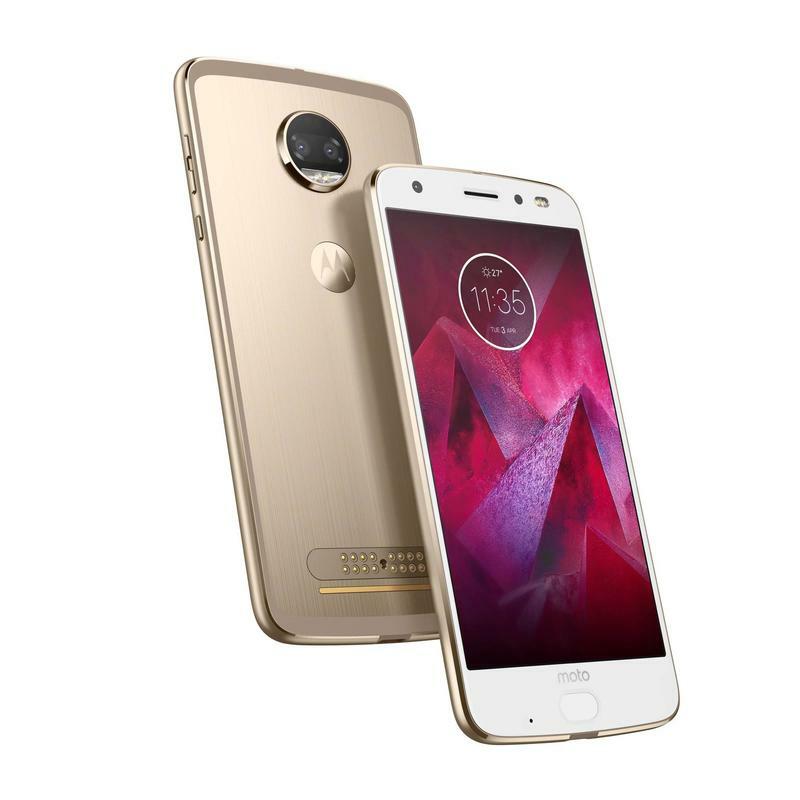 Additionally, the Z2 Force features support for TurboPower charging, 4GB of RAM, a 2,730mAh battery, 64GB of storage, Gigabit LTE, and Android 7.1, with the promise of an upgrade to Android O when the software becomes available later this summer. 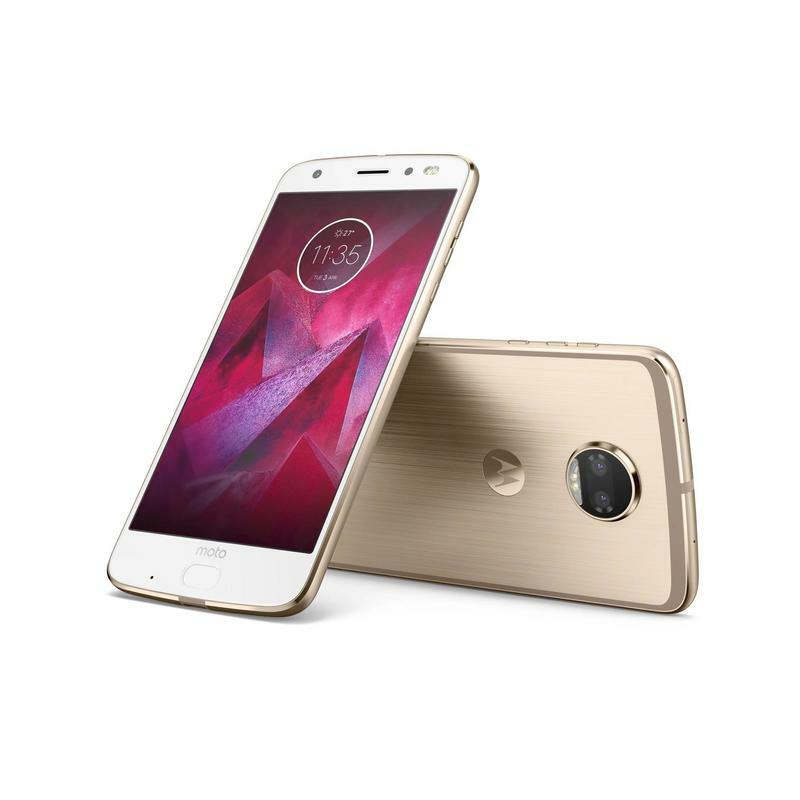 And, as is the case with all Motorola devices, the Z2 Force features a number of exclusive software experiences, including night display, Moto Voice, and more. 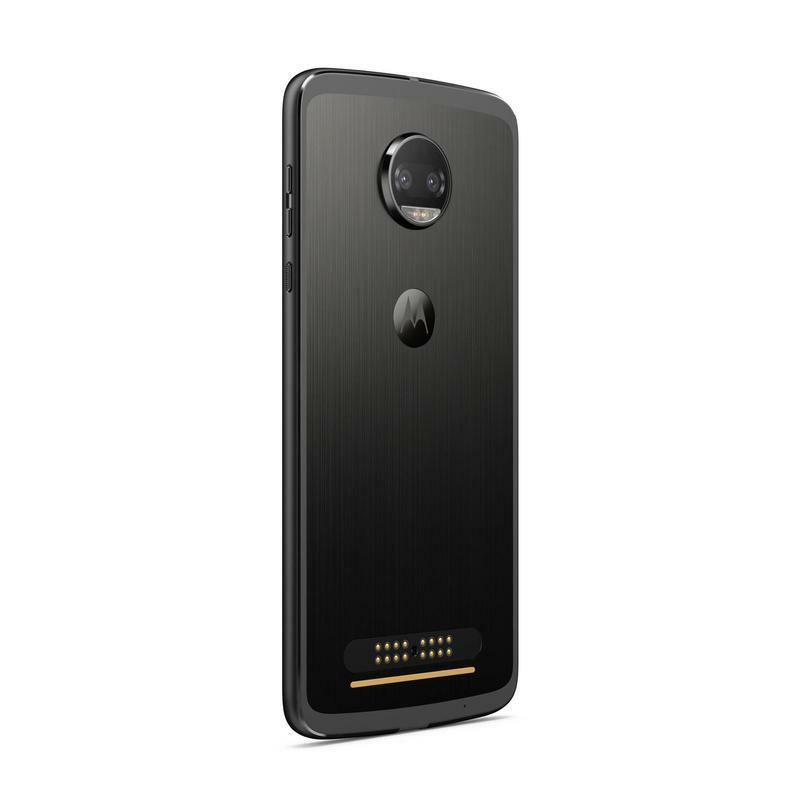 The phone also supports a plethora of Moto Mods, including a new 360-degree camera and GamePad. And worth noting, the Z2 Force does not feature a headphone jack. 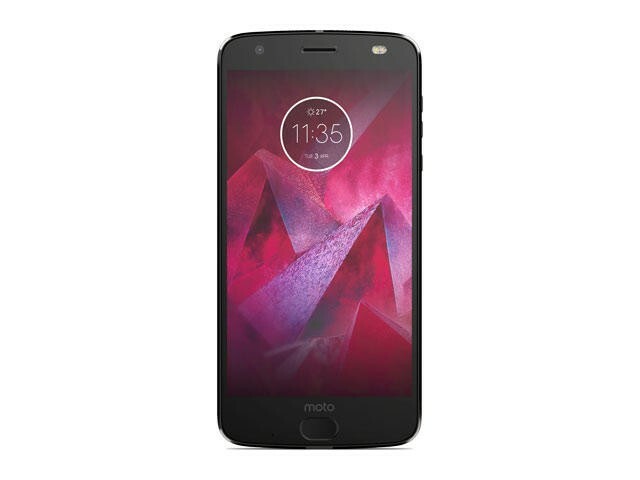 The Moto Z2 Force will be available through AT&T, Sprint, T-Mobile, U.S. Cellular, Verizon, and Best Buy and Motorola. Pre-orders are available today, with shipments expected to go out August 10. 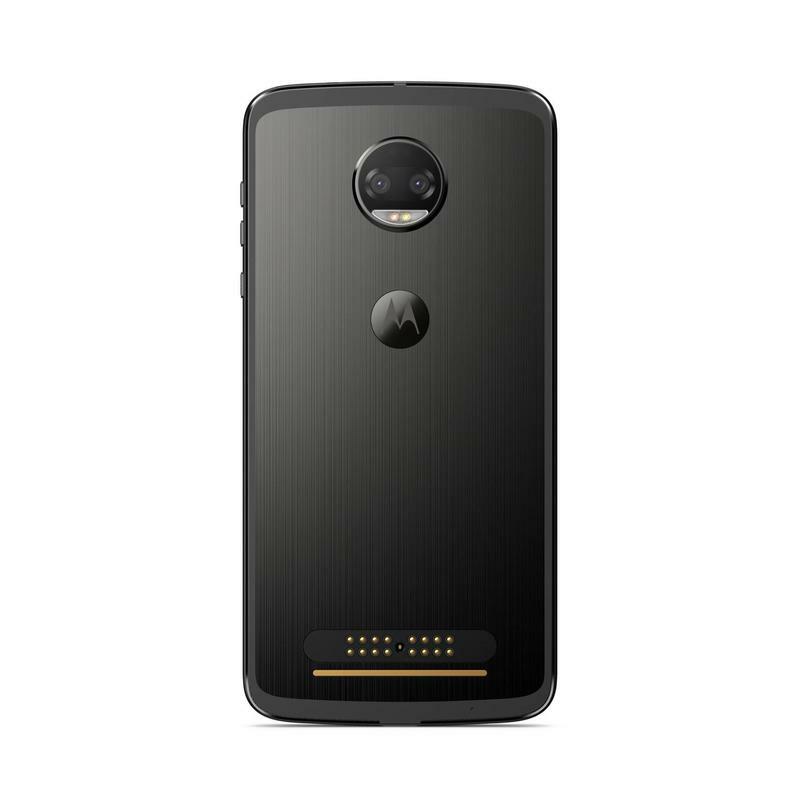 Motorola says the device will be available starting at $30 per month.